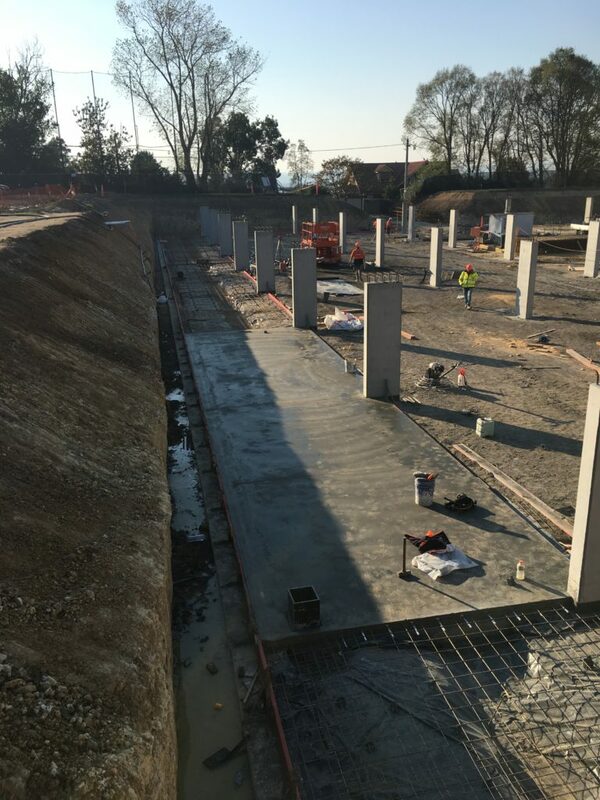 Works out at the new Greenvale Medical Centre are well and truly underway with the steel work completed and the first floor slab soon to be completed and poured. 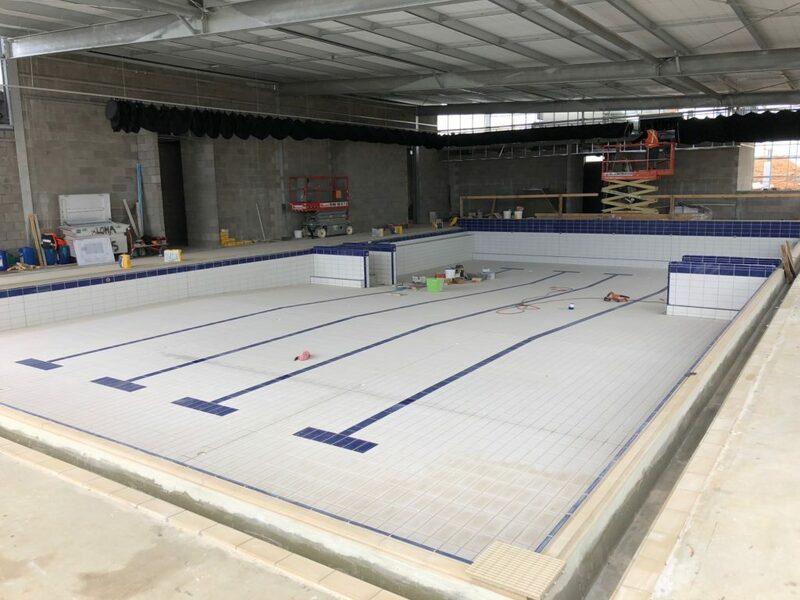 Justin has been checking out the progress at Clyde for YMCA’s Early Learning Centre & Swim School. Not long now before the pool is full and the next Olympic Gold Medalist is in training! 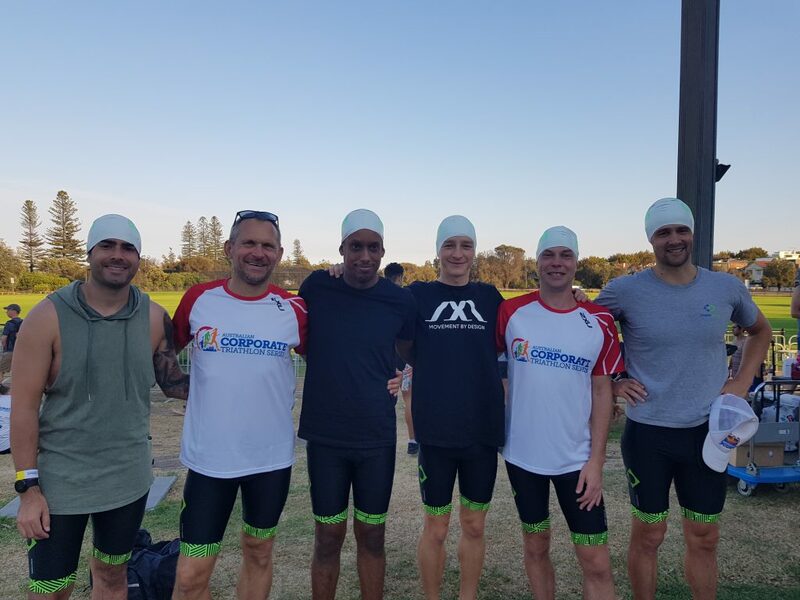 We are very proud of this bunch of misfits; little old KD were able to enter 2 teams into this year’s Corporate Triathlon. We were able to take down some of our much larger company rivals and finished top 10 of 785 teams overall and 2nd of 119 entrants in the construction industry. 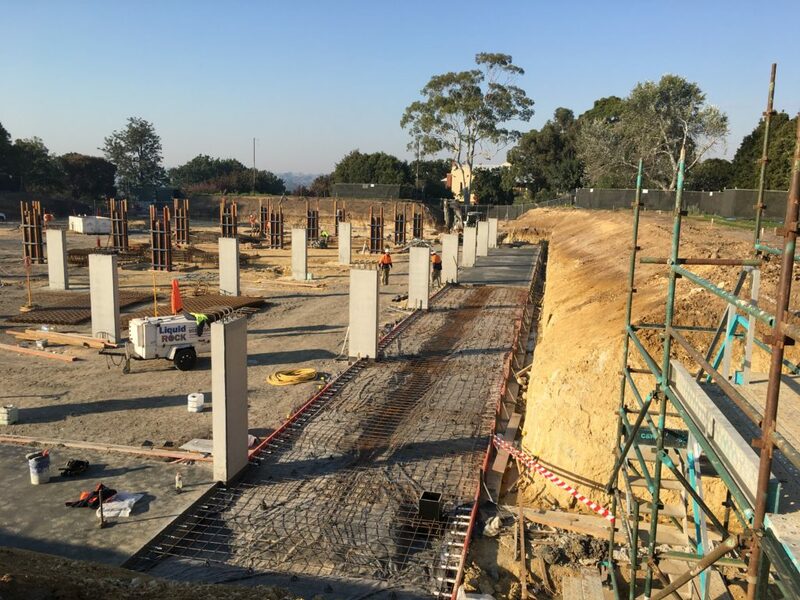 The construction of an underground carpark for Ivanhoe Grammar School is currently in progress. Klopfer Dobos has been carrying out regular site inspections to ensure that the works is in accordance with our structural documentation. 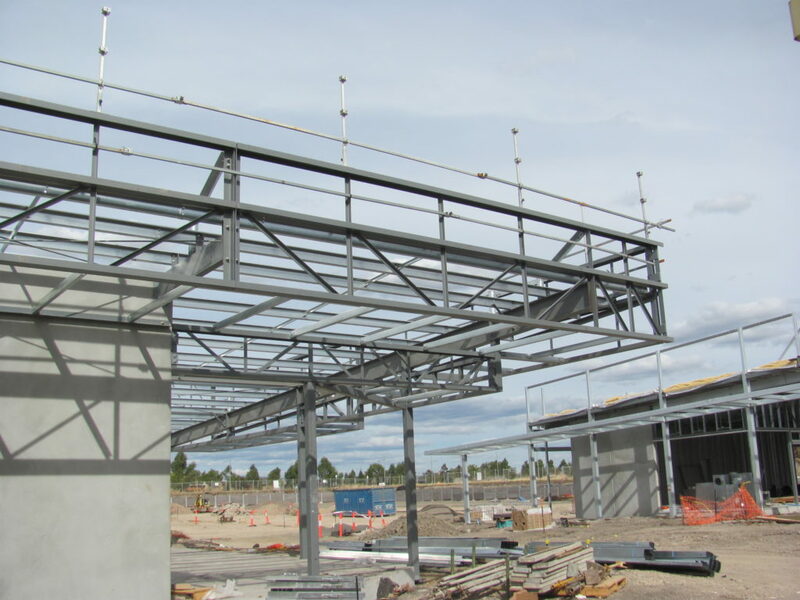 After completing the detailed structural design, we were engaged to assist Building Engineering Pty Ltd to engineer and oversea their construction sequence and construction details to suit their tight program. Using Soff-Cuts in lieu of traditional saw cuts, allowing the slab on ground to be saw-cut 1.5 to 2.5 hours after the concrete has been poured. Soff-cuts in combination with curing should reduce the risk of early shrinkage cracking and deliver high quality product. A strip of perimeter slab around the basement walls was combined with the footings to enable the propping of the precast panels. This will allow the builder to select a smaller crane for installing the precast panels and will save on construction times. We look forward to seeing this interesting project come to completion. 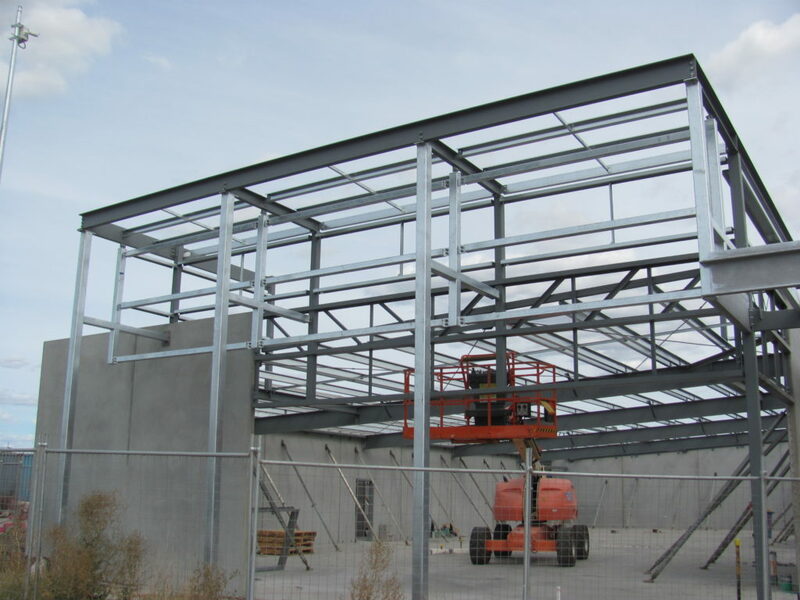 Structural Engineering for New Storage Facility – Tottenham. 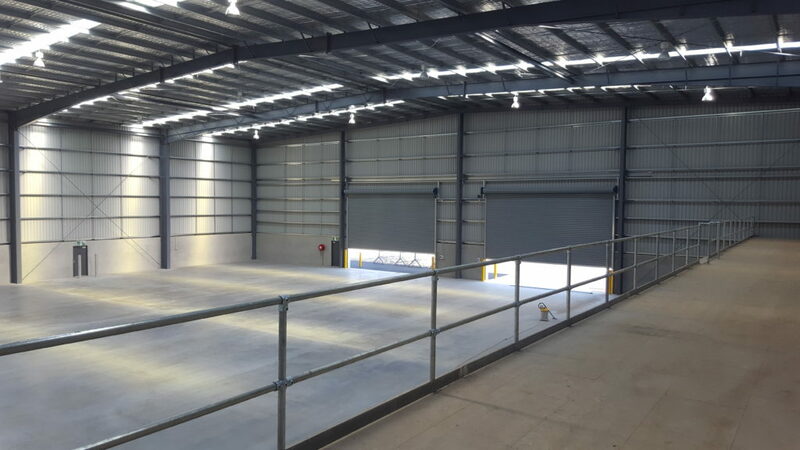 Construction works are almost complete for the new storage facility for the grand prix barriers & safety equipment out at Tottenham. The main warehouse structure is approximately 2000 m2 in size, with an internal office area. The Portal frame is an economically designed propped portal frame spanning approximately 42m. 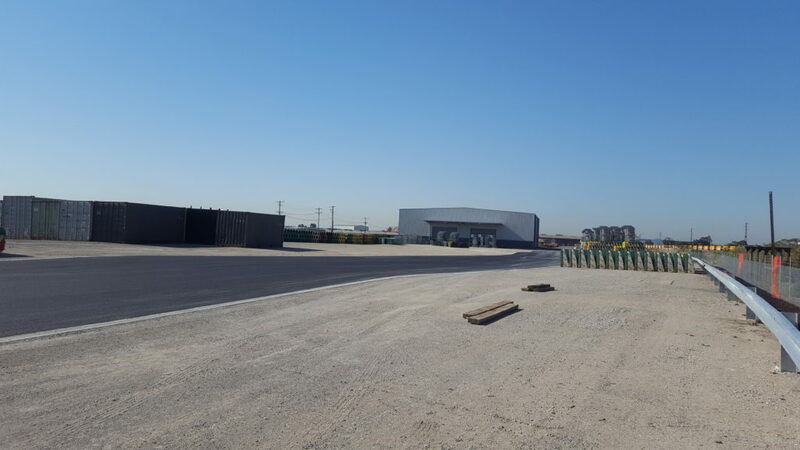 The storage yard of almost 20,000 m2 in size has been designed to be flatter grade whilst still allowing drainage to ensure safety for stacking concrete barriers, chain walls etc. 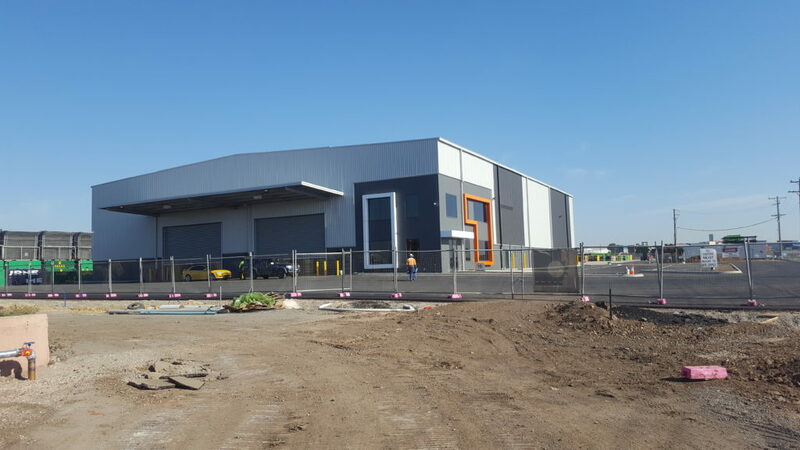 We would like to wish the new tenants all the best with their new warehouse and storage yard and look forward to working with Xerri Builders and Watson Young architects on other successful projects in the future. 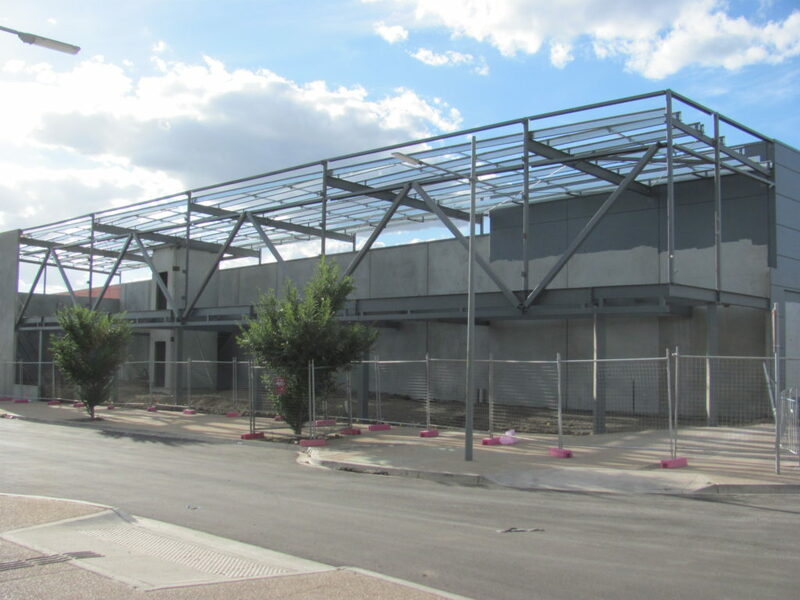 Building works at Aurora Town Centre, which is scheduled to open in Epping North in Melbourne in mid-2017, is well under way. 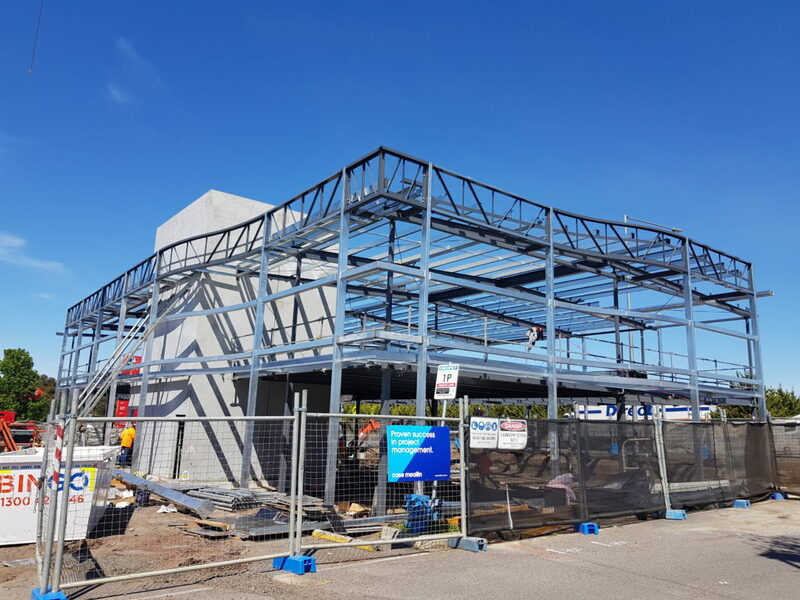 The feature entry to the 4100sqm Coles supermarket is almost complete, and is destined to make a big statement once clad in vibrant red alucobond. The floor has been polished and mechanical has been installed, gearing up for the planned handover date. 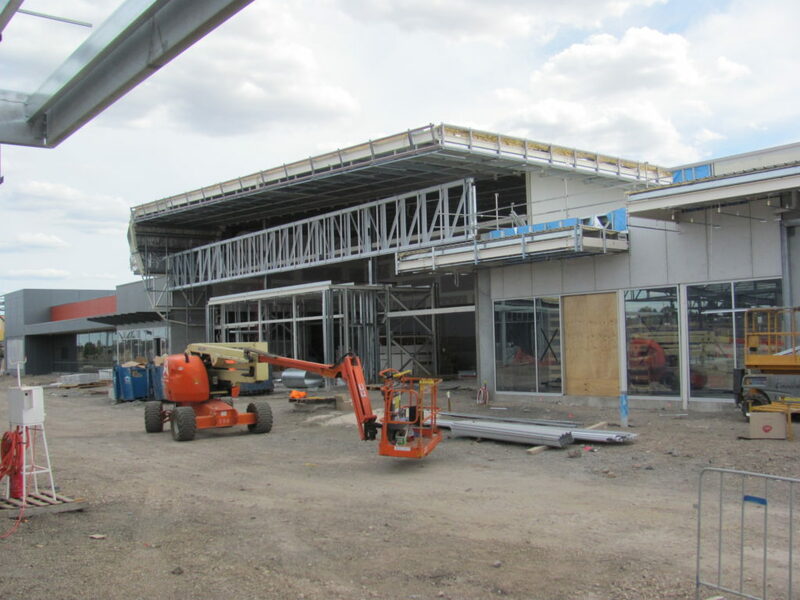 The new ALDI store has already been handed over for fit-out, with works scheduled to be completed soon. The specialties and Gymnasium are likewise well under construction. 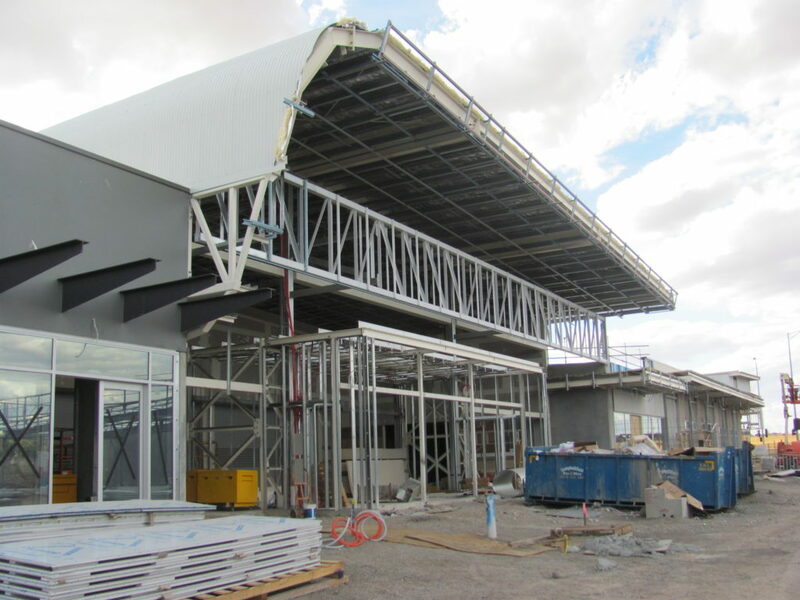 Building B steel-work is erected and Buildings C-D facades are in progress. 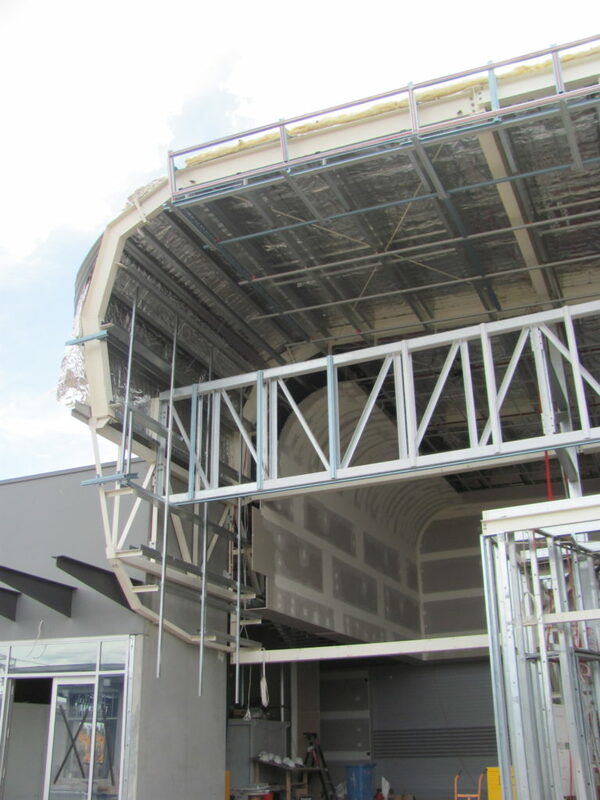 The 2 story Gymnasium, with a bondek first floor, has about 90% of the steel work erected. External works are also happening throughout the site, with the car parks subgrade being prepared. Klopfer Dobos have been working closely with Basso Project Management, Maben Group, Coles Group Property Developments and Clarke Hopkins Clarke to ensure practical solutions are provided to all construction queries and that they are dealt with in a timely manner. We look forward to the opening of this new community centre in the very near future. 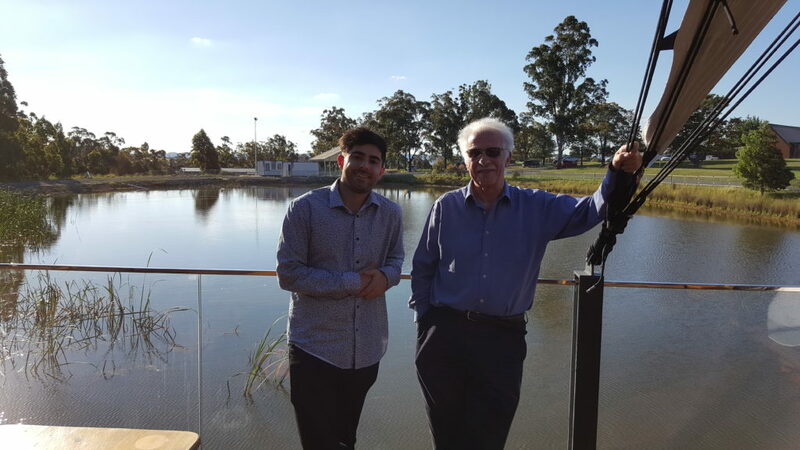 This year the Klopfer Dobos Christmas party was held at Rochford Wines, one of Victoria’s most popular wineries. 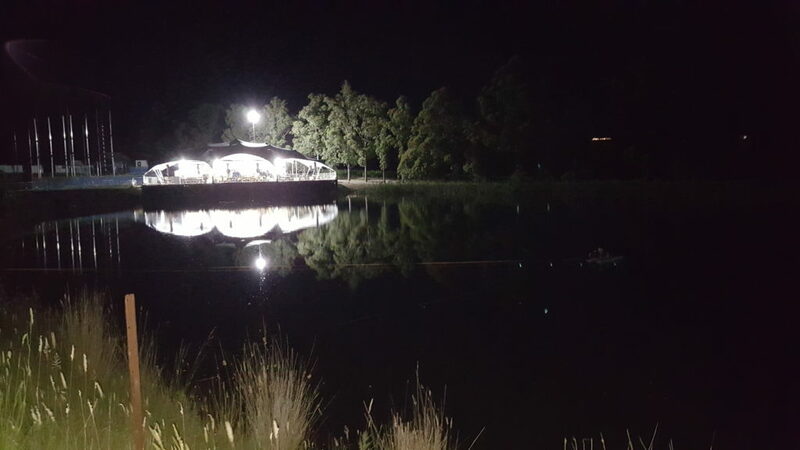 And for good reason; it is a picturesque venue spaning across several hectares in the gorgeous Yarra Valley area. 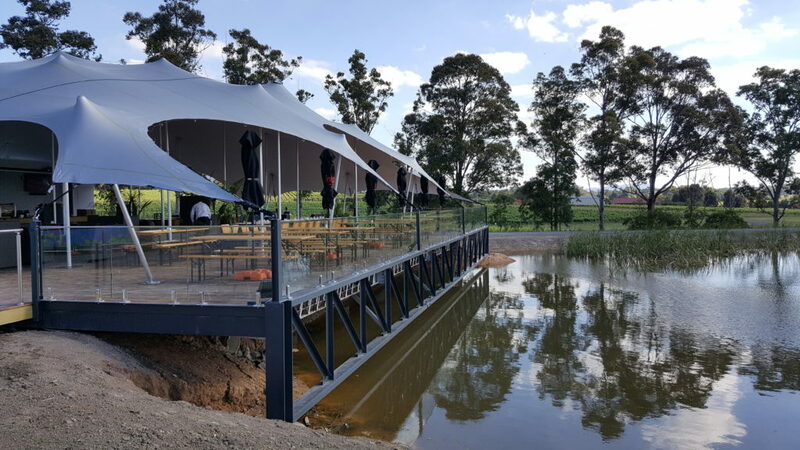 Klopfer Dobos and Rochford wines share a long history; we have designed and documented many additions and alteration works going back more than a decade. “The Deck” is the most recent addition to be designed by Klopfer Dobos. 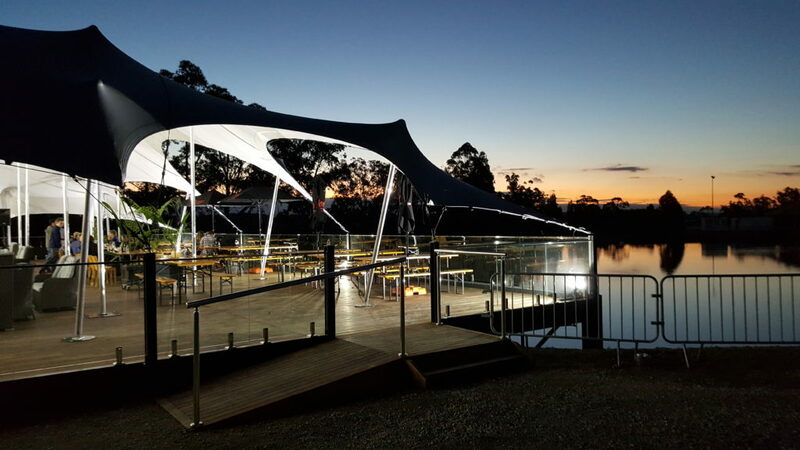 The Deck is located in a relaxed outdoor setting overhanging the Rochford Lake – which made it the perfect place to unwind and soak in the atmosphere after a busy and hectic December. 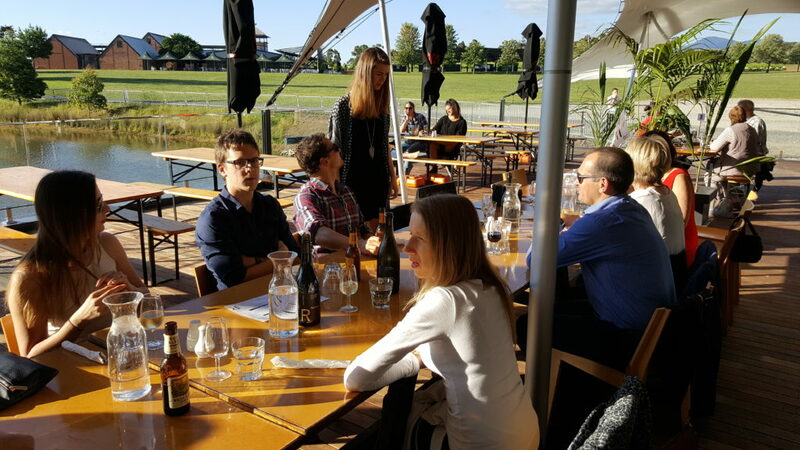 The Deck itself had a bar showcasing Rochford’s world-class wines, as well as a selection of beers and a casual Southern-style BBQ menu. 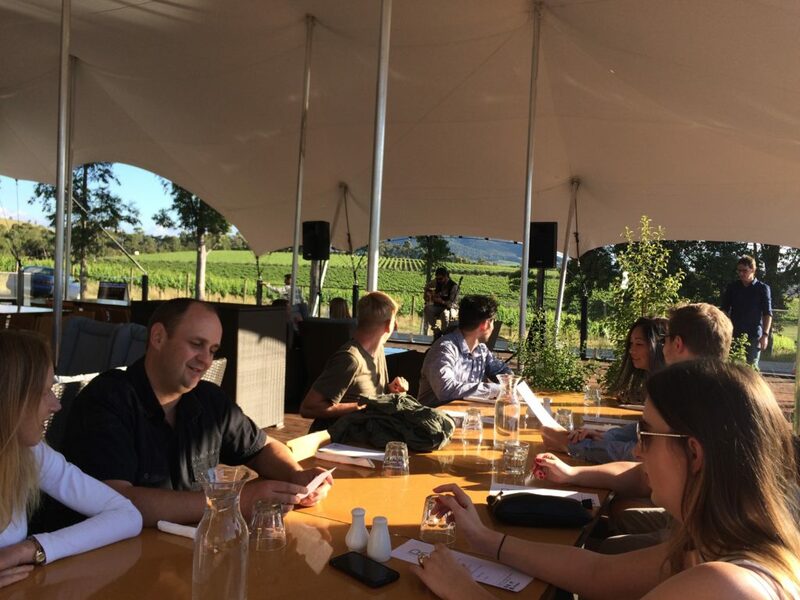 This was complimented by excellent live entertainment and stunning views of the vineyard and beyond. 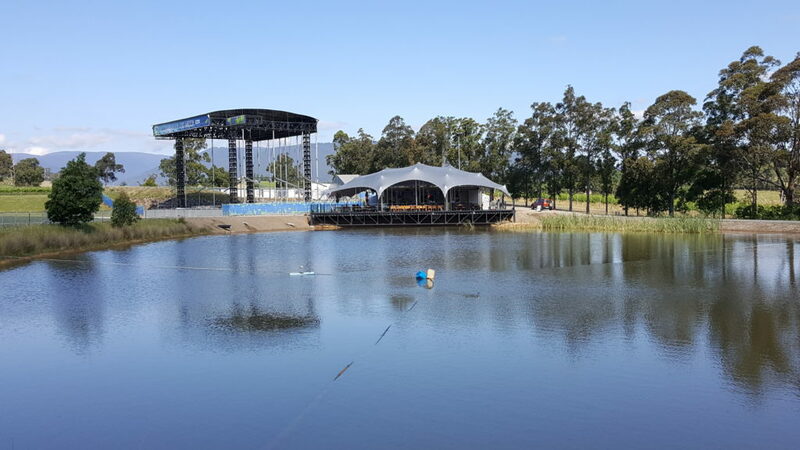 Apparently, when ‘A Day on the Green’ concerts are held at Rochford Wines during summer, The Deck will transform an exclusive space for VIP Platinum ticket holders, nestled between the stage and the lake. 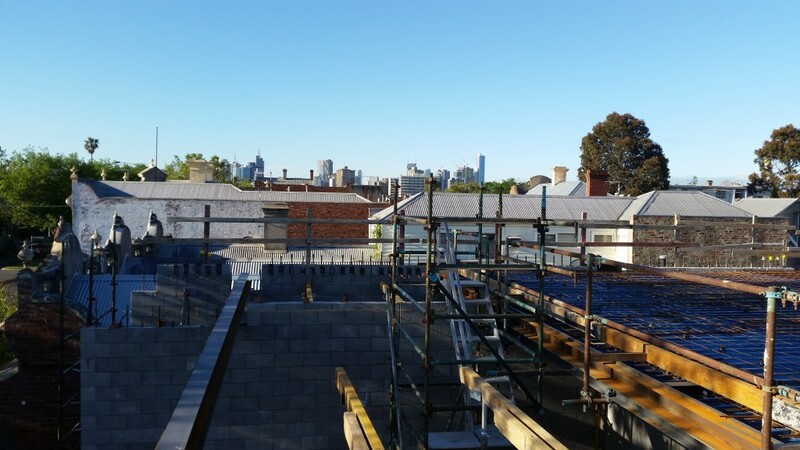 Works are nearing completion at Rathdowne Street, Carlton North; an Upmarket multi-level residential apartment complex. The design and build of this project was difficult from the outset due to the restrictive site conditions and a basement car park that abutted the site boundary on almost all sides. During the initial design and documentation phase, it was evident to Klopfer Dobos that the use of precast walls was impractical because crane access was extremely limited. Instead the Versaloc block system from Adbri was adopted as the load bearing walls, with steel beams and a bondek slab at each floor level, including the basement. The basement car park itself was constructed using staged bored piers into weathered rock material and a sprayed concrete wall to the internal face completed in 1.0m maximum incremental vertical segments. Several staged construction joints had to be introduced into the slabs at the higher levels of the apartment building to account for the difficulty in crane reach from the front of construction site. Despite the complexity of the project, Klopfer Dobos was up to the task; it has been an interesting and challenging project to have been involved with. The stunning city views from the penthouse suite will surely make the new owners extremely happy. Most Engineering companies use drawing abbreviations and symbols to communicate the design intent clearly and concisely, primarily with the people who work in the manufacture and assemblies of the structures being documented. Historically abbreviations (or “drafties short-hand, as it is otherwise known”) were part of the established standards when drawings were tediously hand drawn; it saved precious space, kept drawings neat as well as helping to keep the drafts-persons hands cramp-free. These days, with drawings predominantly being produced on computer, the need for technical and non-technical word shortenings has been reduced somewhat, but there are still a number of older drafties who use abbreviations as the need arises. CAD Computer Aided Design. Less commonly use is Computer Assisted Drafting. 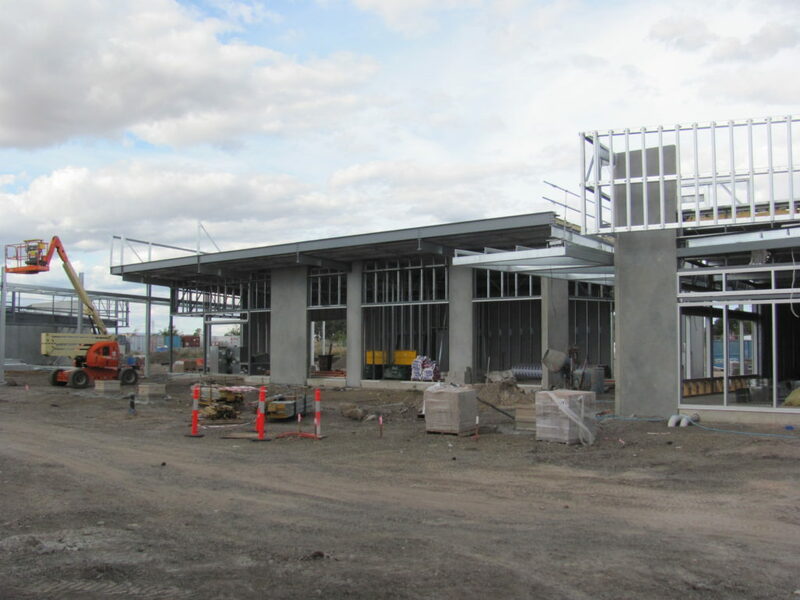 Structural & Civil works for the new Bottleshop and Tavern, Warrnambool. 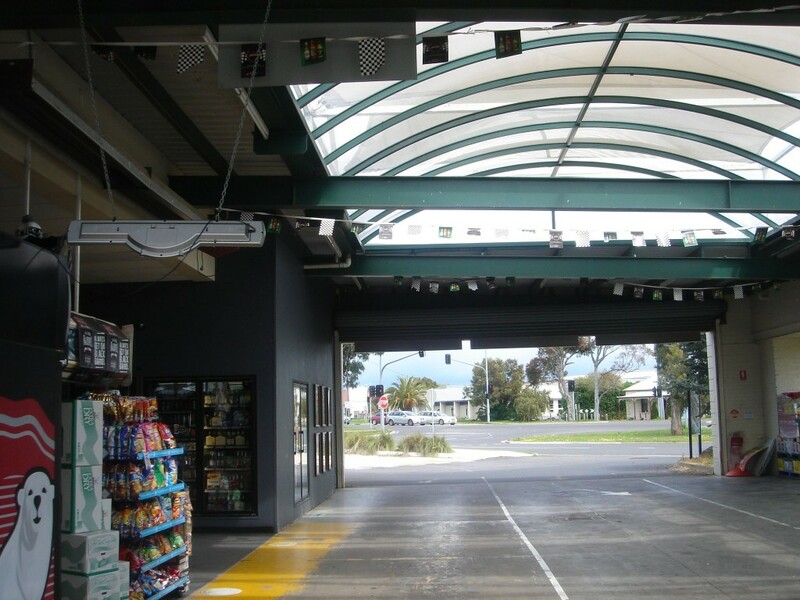 Klopfer Dobos did the documentation for the Civil and Structural works for the new Bottleshop and Tavern at Hopkins Hwy, Warrnambool. After a 3.5hr car drive from Melbourne, it was good to see the architecturally impressive structure talking form, as well as the neighbouring Northpoint Shopping Centre which Klopfer Dobos also documented for Lascorp in 2006. 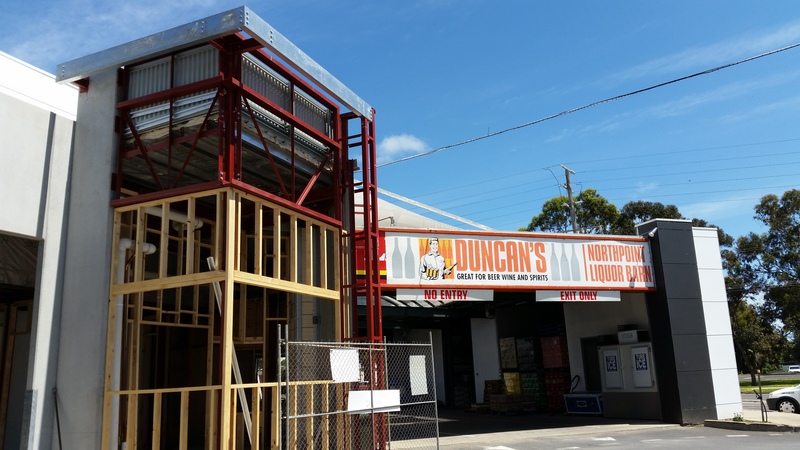 The new structure had many design considerations which had to be factored in, including a tricky marriage with an existing bottle shop, which had to be partially demolished before it could be integrated within the new structure. Once complete, the Tavern will certainly have a happy, friendly atmosphere suitable for visitors and locals alike. We are based in Melbourne and conveniently located close to the CBD. Here are our contact details and how to find us.